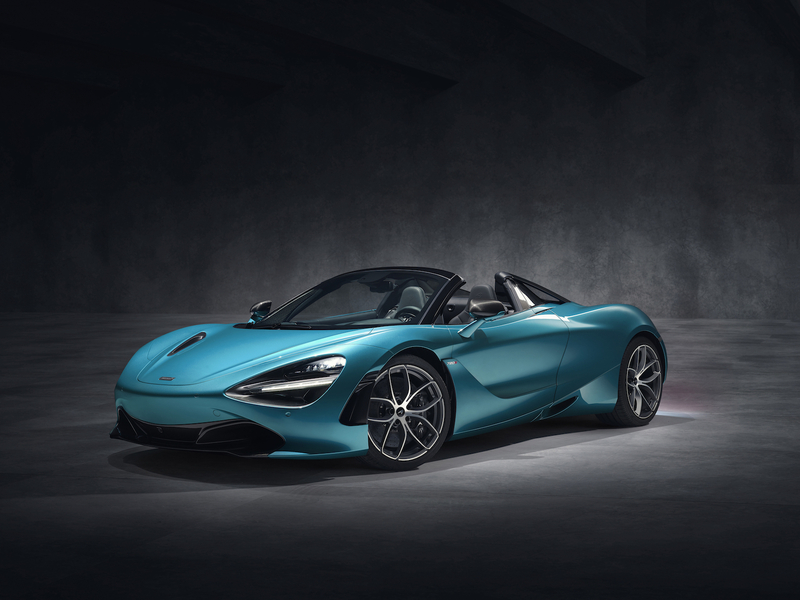 The McLaren 720S Spider made its official debut tonight, going on sale with immediate effect at a starting price of £237,000, or just over $301,000 USD. 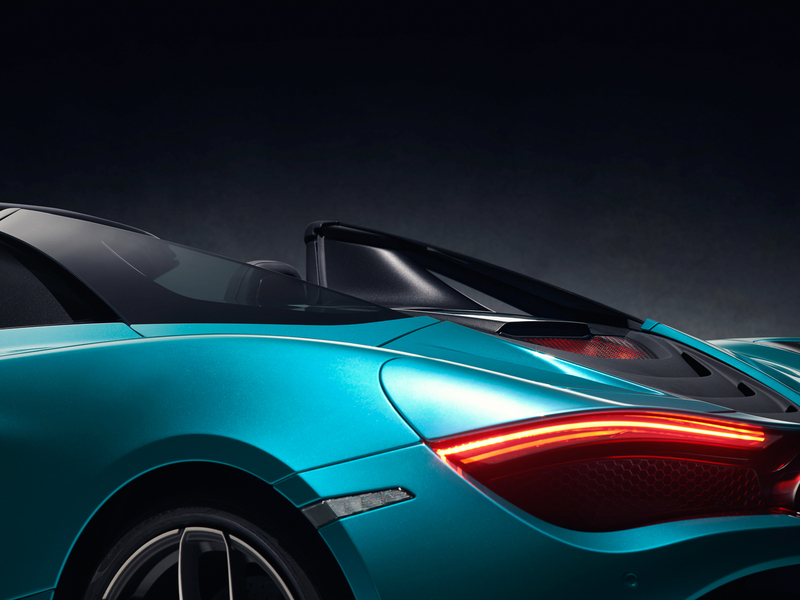 Setting the 720S Spider apart from the familiar 720S coupe is an innovative new retracting hardtop roof. 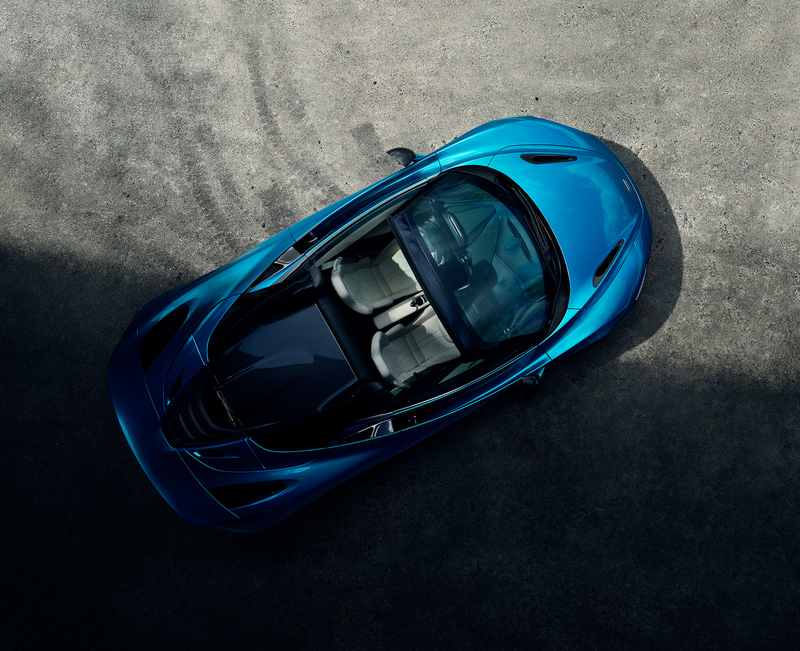 McLaren says it’s the fastest retracting roof in the supercar class and is significantly faster than its last droptop Super Series car, the 650S Spider. Additionally, the roof can operate while the vehicle is travelling at speeds of up to 31 mph, while the 650S Spider’s roof only worked at speeds of up to 18.5 mph. 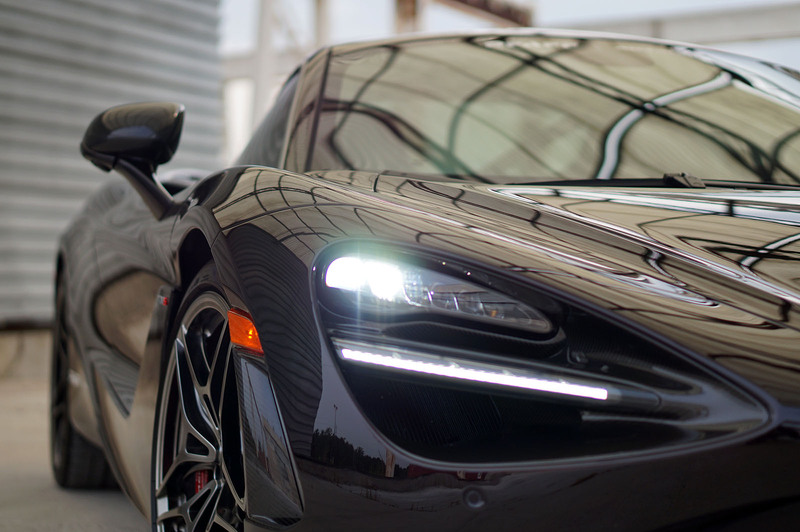 Another unique feature of the 720S Spider is the available electrochromic glass roof panel that can switch between tinted and transparent states at the touch of a button. When the ignition is off, the glass automatically reverts to its tinted setting, helping to keep the cabin cool. If you’ve ever used electrochromic windows on an airplane, you’ll be familiar with this technology. 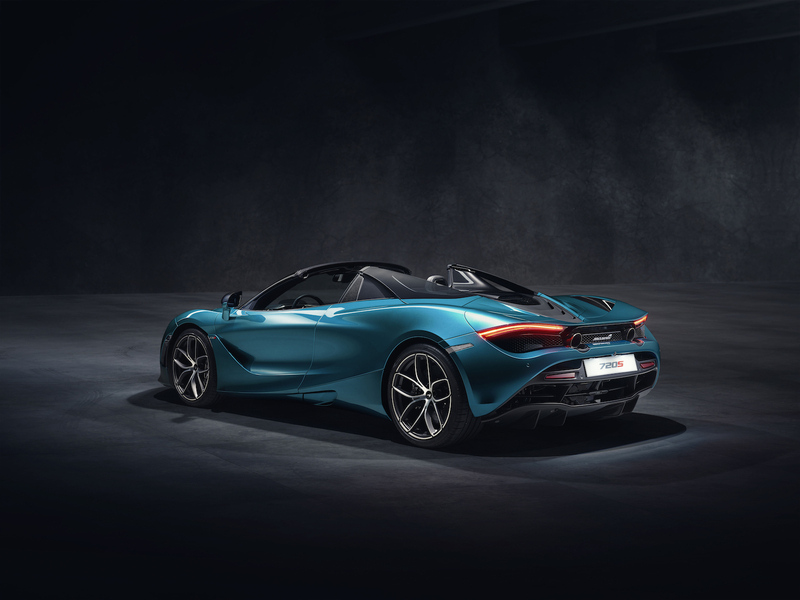 McLaren has introduced a new 10-spoke lightweight alloy wheels with the 720S Spider as well, which are pictured on the example car in the gallery above. The company also added two new exterior colors to the updated 720S range called Belize Blue (shown) and Aztec Gold. 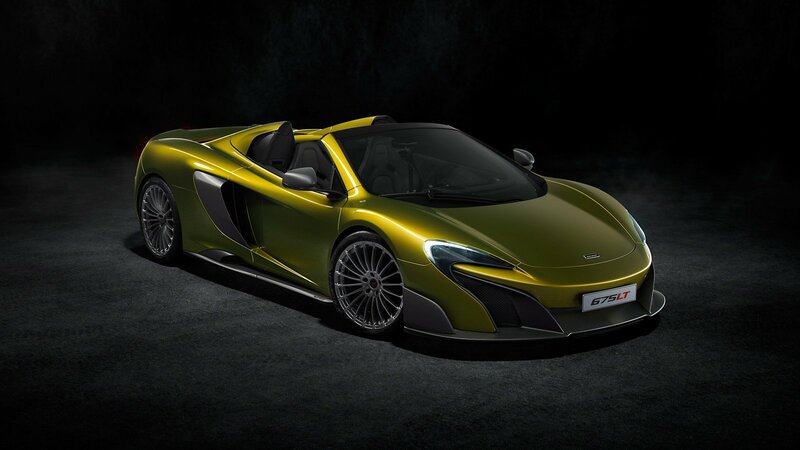 It dusted off a color from its archives called Supernova Silver, too, which first appeared on the McLaren 12C. 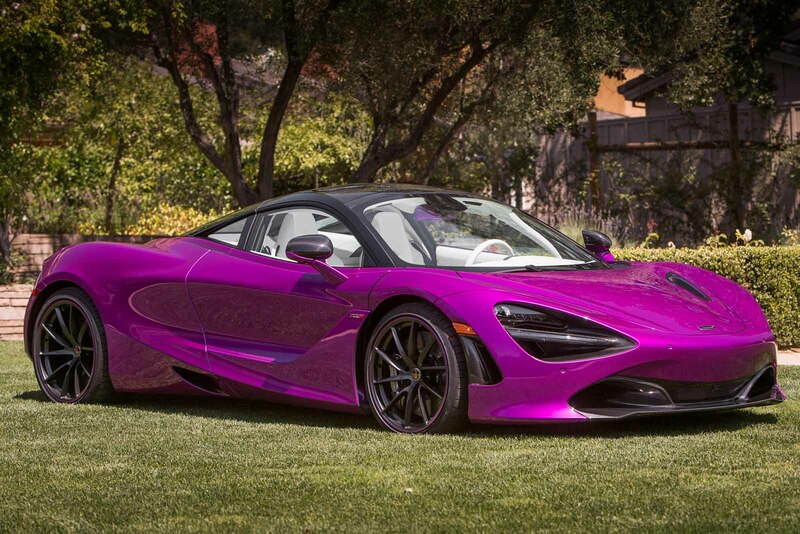 The 720S Spider is based on the same MonoCage II carbon fiber monocoque platform that all McLaren road cars are and features the same 4.0-liter twin-turbocharged V8 and seven-speed transmission as the standard 720S. 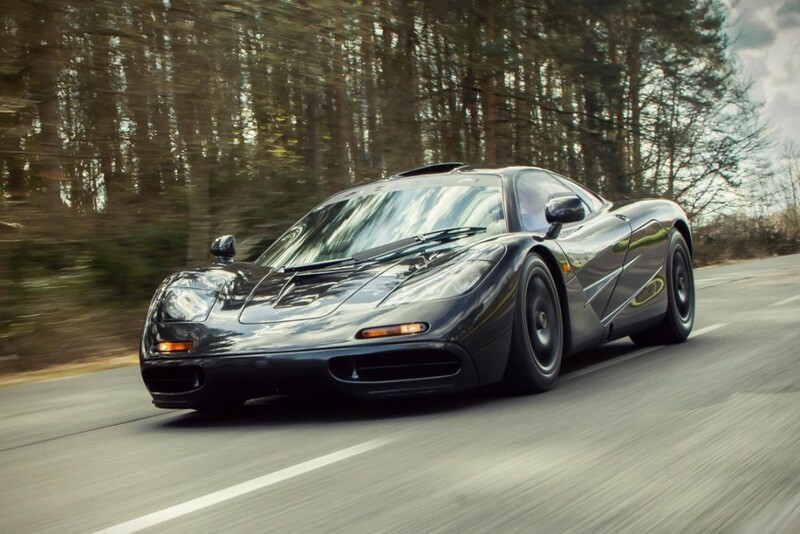 Power stays the same as well, with the twin-turbo V8 making 720 hp at 7,500 RPM and 568 lb-ft of torque at 6,500 RPM. 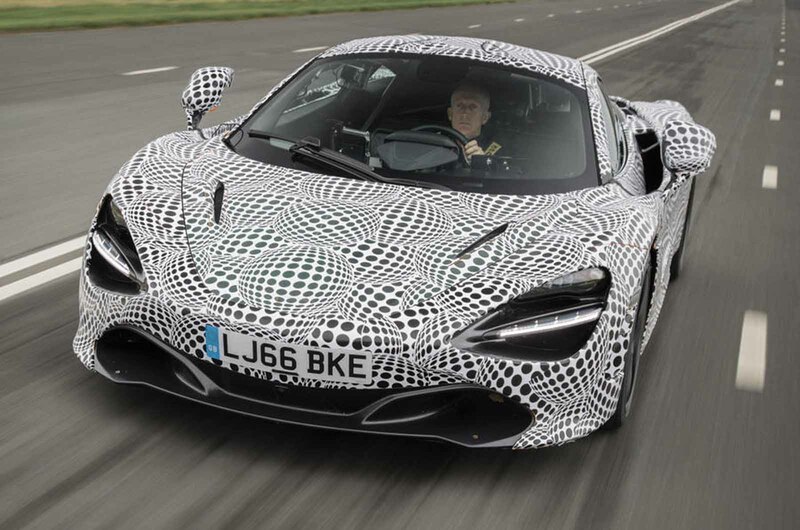 As for performance, McLaren says the 720S Spider will accelerate from 0-60 mph in 2.9s and form 0-120 mph in 7.9s. It will top out at 212 mph with the roof up and 202 mph with the roof down. Over 200 mph with the roof down? Our ears hurt already. The McLaren 720S Spider is available to order now. 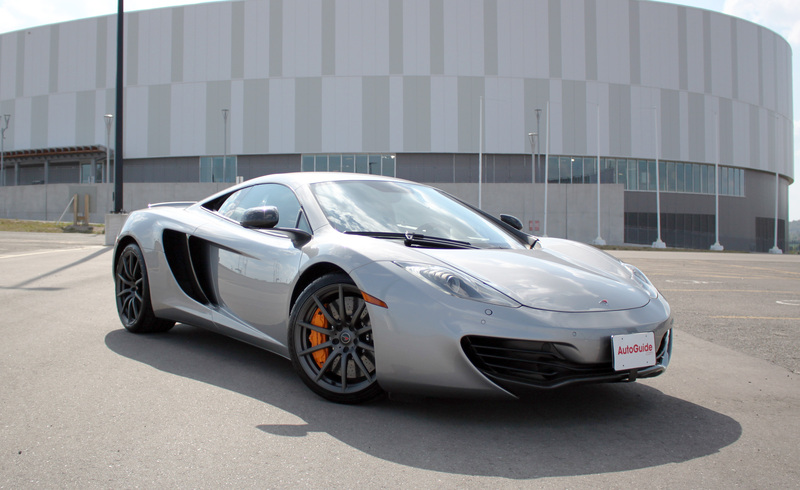 McLaren MP4-12C Review: What’s It Like to Drive a 5-Year-Old Supercar?